Meet the Doctors | Knoxville, TN | Dental Images, P. C.
Dr. Steven Brock is a graduate of the University of Tennessee College of Dentistry in Memphis. Upon graduation, he completed a GP Hospital Residency at the University of Tennnessee Memorial Research Center in Knoxville. 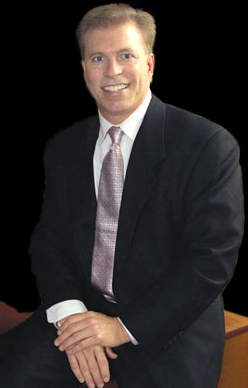 Since 1983, Dr. Brock has been in a private practice. Dr. Brock is a fellow in the International College of Oral Implantology (ICOI) and an active member in the American Academy of Implant Dentistry (AAID). Since 1981, Dr. Brock has pursued extensive training in the discipline of implant dentistry. He has studied at the Branemark Clinic in Gothenburg, Sweden in both the surgical and prosthetic aspects of the treatment. He has trained for Nobel Biocare teaching other dentists the surgical and prosthetic solution of the Teeth-in-an-Hour and Beautiful Teeth Now. 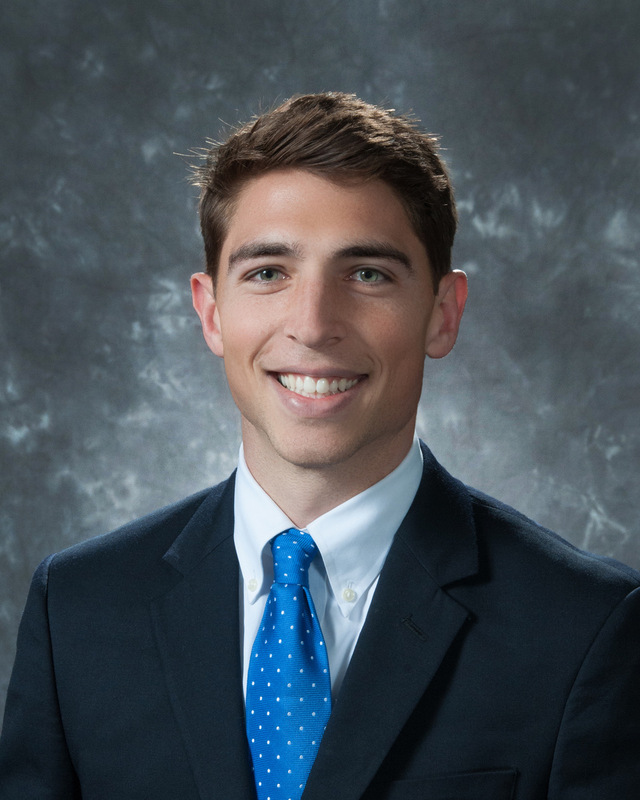 Dr. Chase Nieri is a recent graduate of the Creighton University School of Dentistry in Omaha, Nebraska. He is honored to join Dr. Brock and Dental Images. At Creighton he achieved the highest Creighton Dental Clinic patient loyalty rate and “fully scheduled” status due to his dental care and engaging, comforting approach. Creighton's program allowed him a strong clinical practice background spanning all forms of dental care. Dr. Nieri was awarded “Endodontic Advanced Standing” based on his clinical excellence in the field of Endodontics. His community service included participating as an “Exploring Dentistry” high school program mentor as well as a One World Clinic volunteer through his 4 years in Omaha. He is a current member of the ADA and TDA. Dr. Nieri was born in Cincinnati, Ohio and has also lived in Ashiya, Japan, Charlotte, NC, Alpharetta, GA and has been a Tennessee Volunteer since 2001. Dr. Nieri is a graduate of the Knoxville Catholic High School and of Lipscomb University in Nashville. He is an avid soccer enthusiast, having played NCAA Division I at Lipscomb University and our local Knoxville Force professional team. He enjoys volunteer coaching in his spare time. Smiles and a healthy lifestyle are of keen importance to him, and he values making children and adults feel comfortable and at ease with their dental care with his trademark gentle touch. Dr. Nieri and his wife Anna, high school sweethearts, are so happy to finally be back in Knoxville! We look forward to meeting you, your family and friends soon.